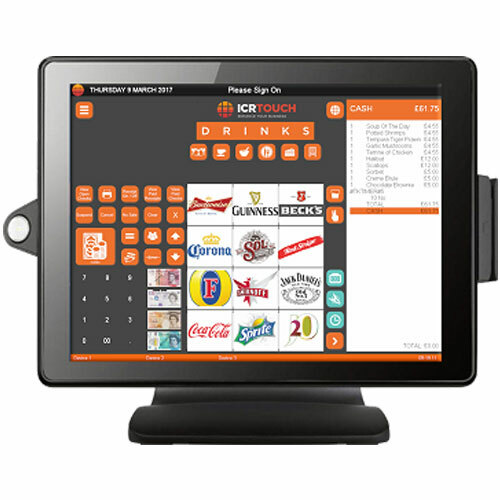 Reliable and high quality EPoS software that manages all areas of your business. 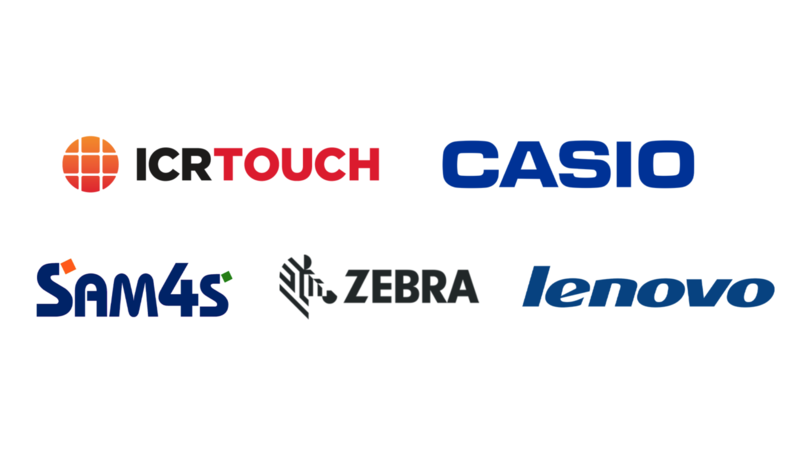 With a rapid increase in businesses changing from standard cash registers to EPoS systems, this results in more of a demand for better quality EPoS software to suit your business demands. Whether you’re in the hospitality or retail sector, we can supply you EPoS software that can integrate into your current EPoS systems and adapt to your business style.